by Jan T. Gross (2002), 396 pages. 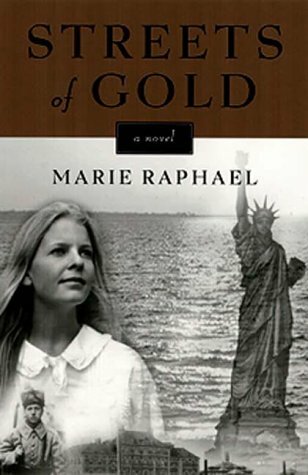 by Marie Raphael (2001), 215 pages. translated by Clare Cavanagh (2002), 234 pages. 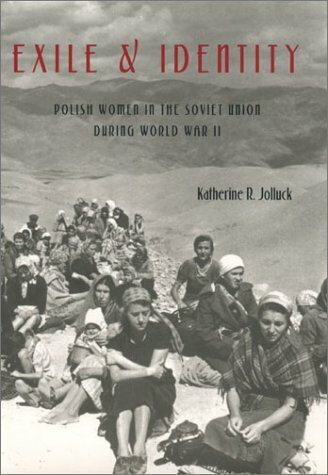 by Katherine P. Jolluck (2002), 156 pages. by Meg Greene (2002), 80 Pages. 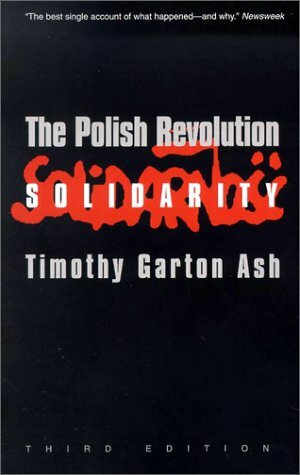 by Timothy Garton Ash (2002), 439 pages. 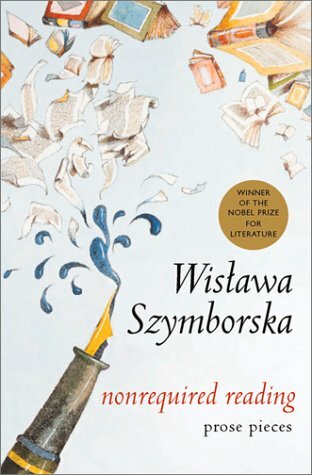 by Stanisław Swianiewicz (2002), 266 pages. 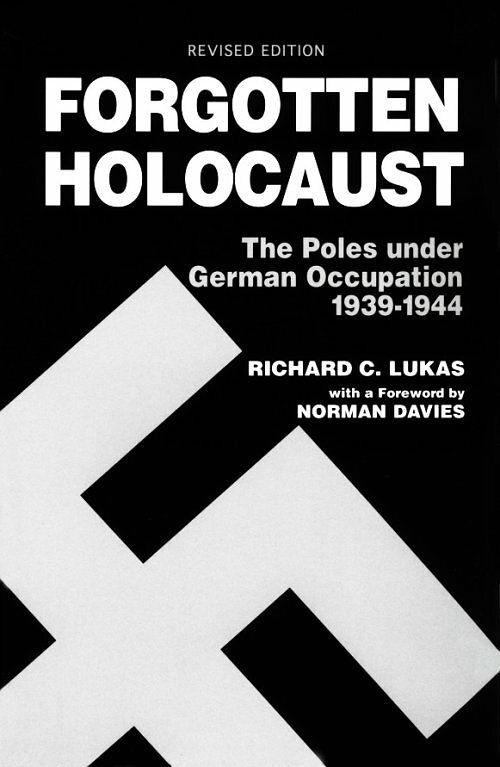 by Richard C. Lukas (revised edition 2001), 338 pages. 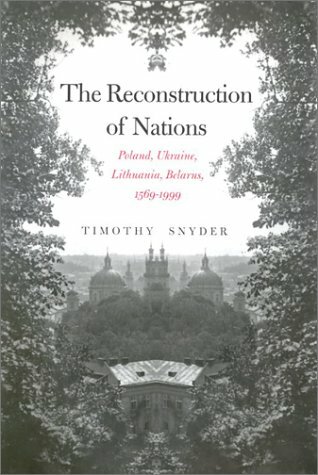 by Timothy Snyder (2003), 367 pages. 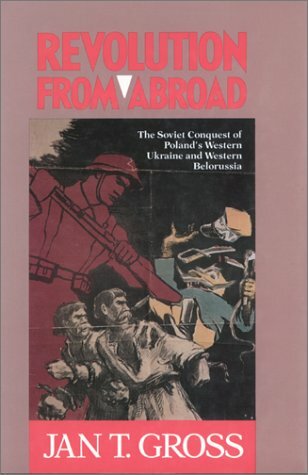 by Anne Applebaum (2003), 717 pages.